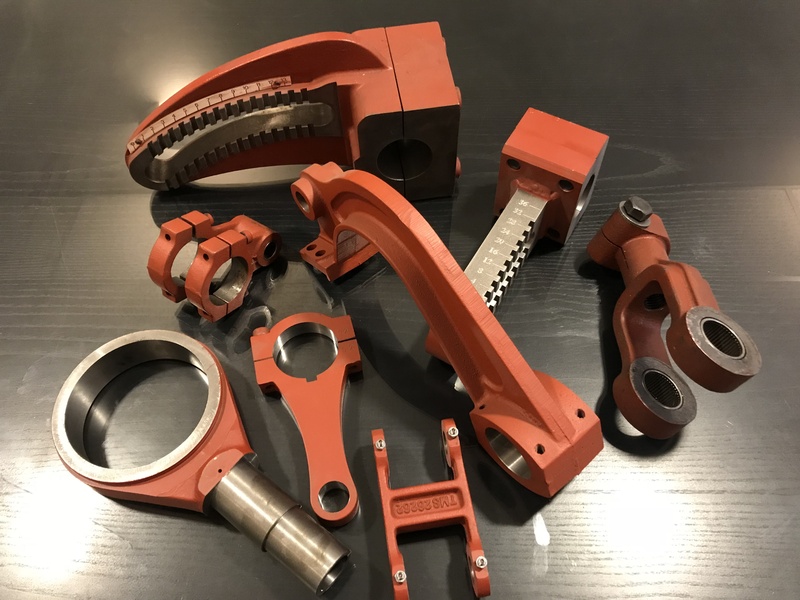 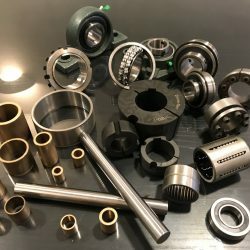 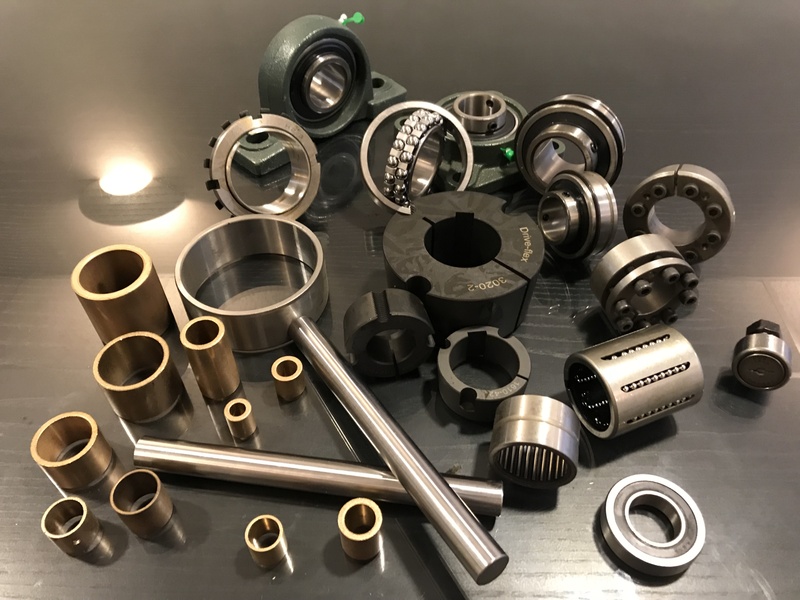 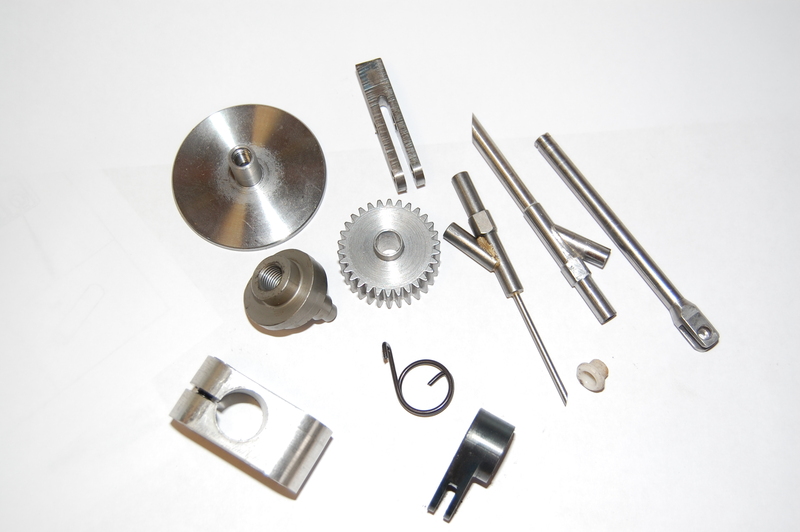 Here at TMS we carry a huge inventory of spare parts for all the major manufacturers enabling us to react quickly to our customers needs. 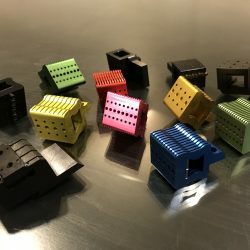 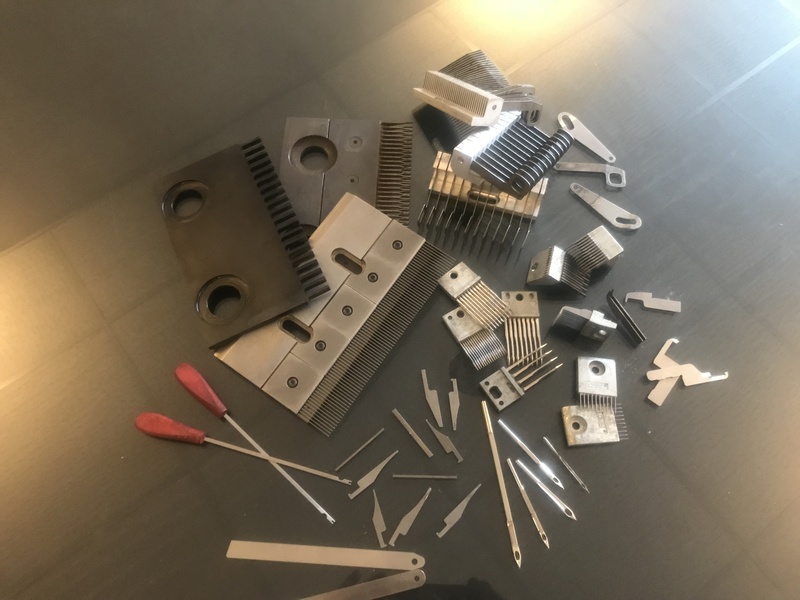 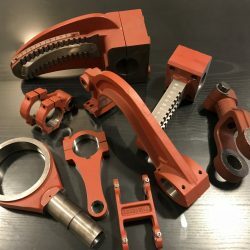 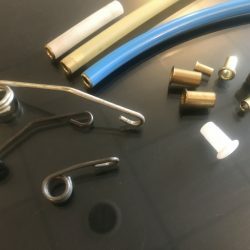 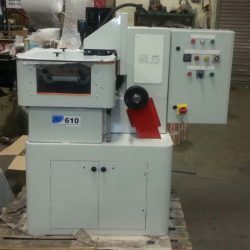 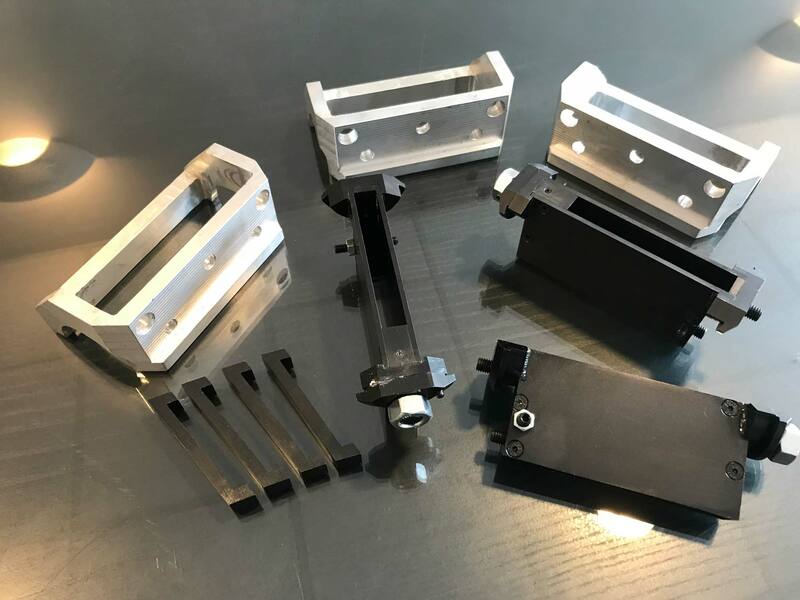 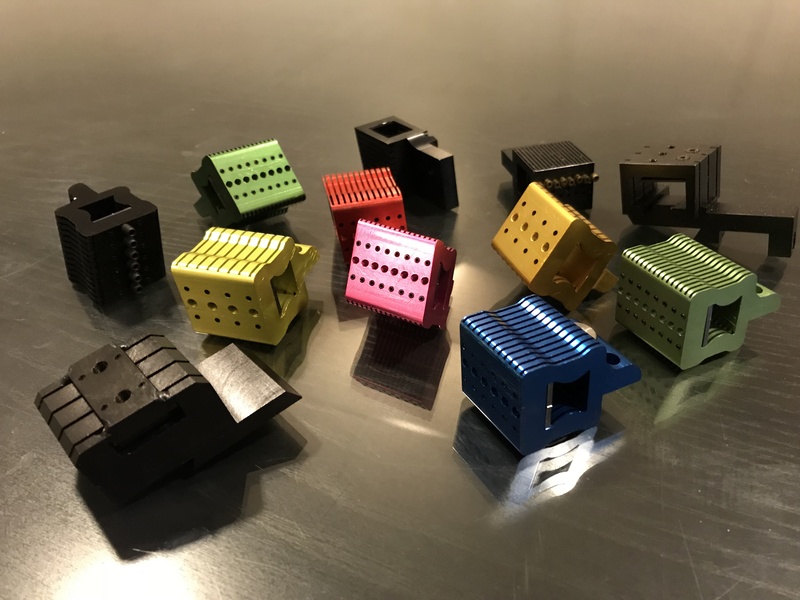 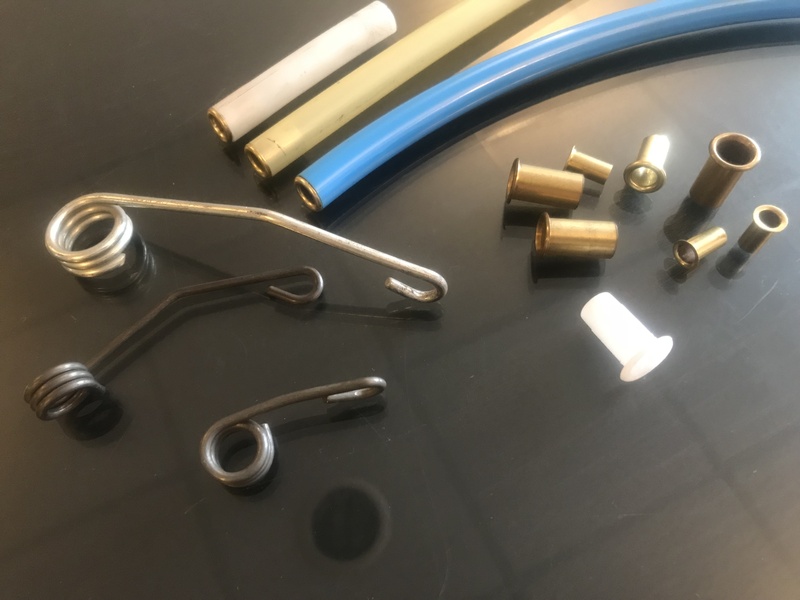 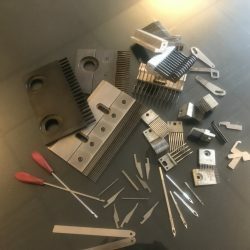 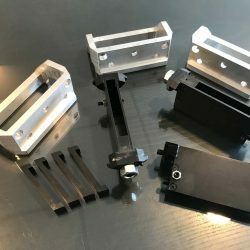 We manufacture and supply all types of needle, hook, looper and knife bar, as well as all manner of aluminium and cast iron bracketry, 610 Grinders and knife blocks for all the cutting systems. 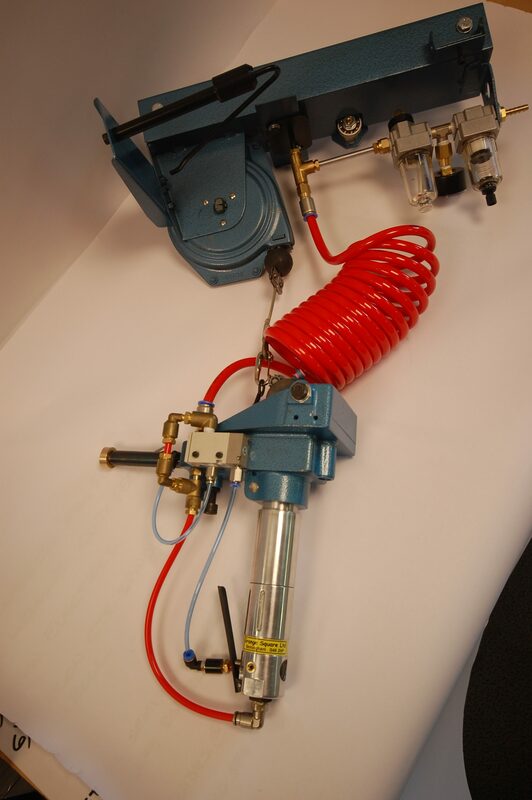 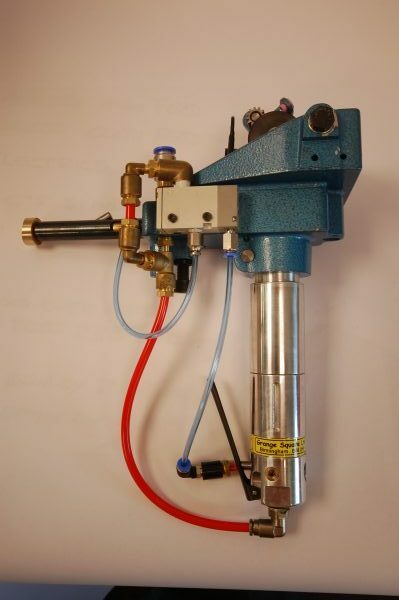 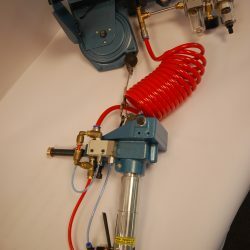 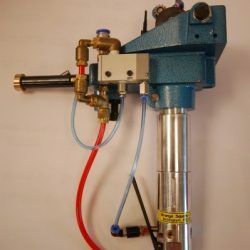 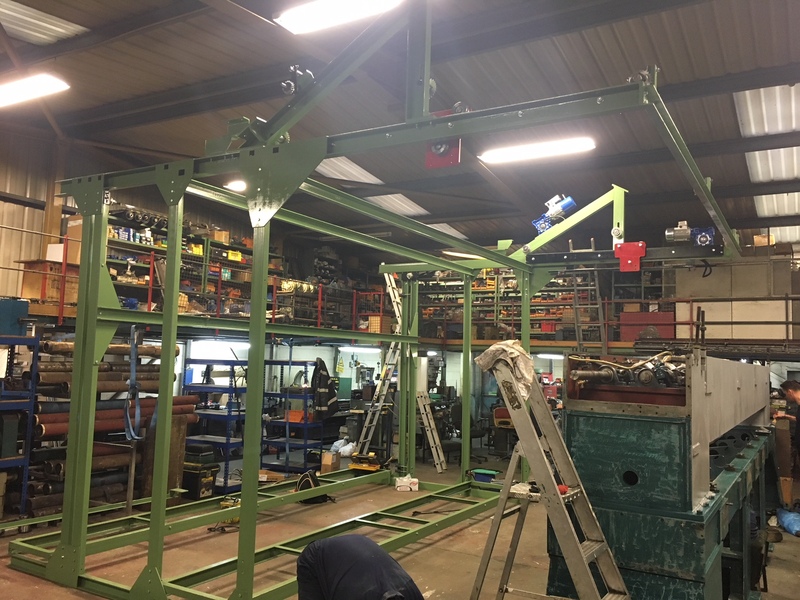 We’re aware that not every customer can purchase brand new machines each time the market trends change, so converting existing machines offers true value for money; we are able to adapt and design all levels of conversions, from simple gauge changes right through to the complex conversions. 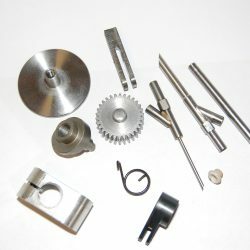 So whether it is a simple replacement part or a full conversion kit, we can supply and install anything you may require to keep you ahead of the competition. 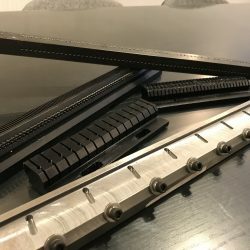 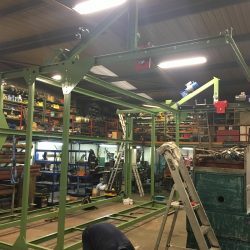 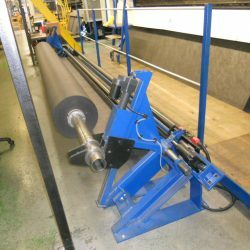 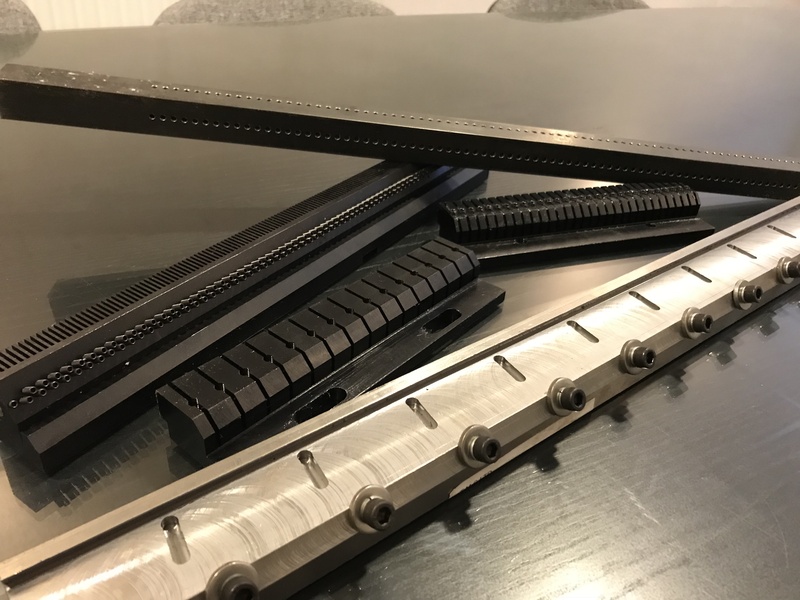 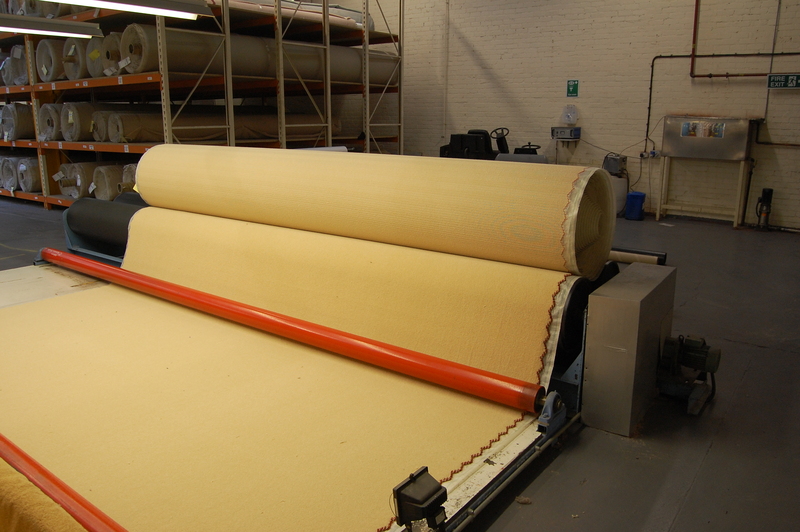 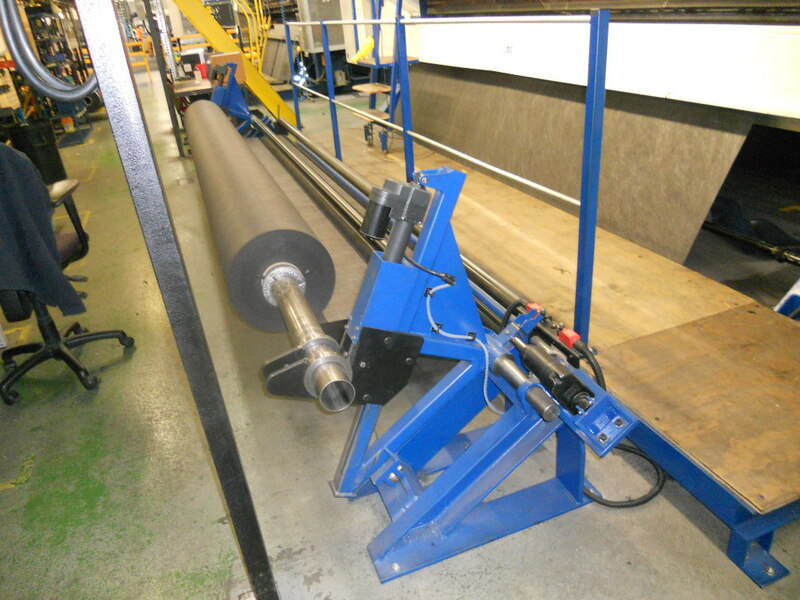 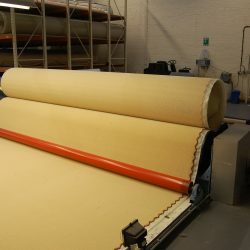 As well as the new and refurbished machines, we manufacture and supply all the ancillary equipment required in the tufting industry: creels, un-rolls, re-rolls and lapping frames, repair guns and much more.